City Park’s Carousel is spectacular! 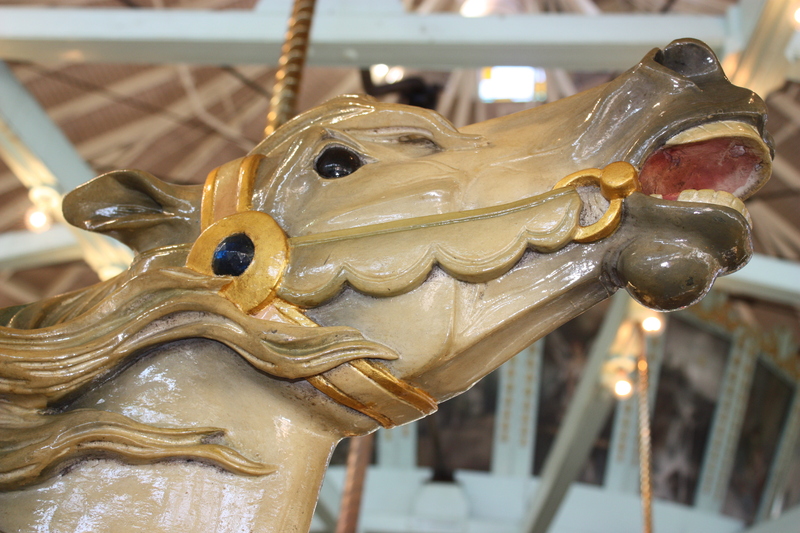 The Carousel ride is often called the ‘Flying Horses’ by New Orleans locals. 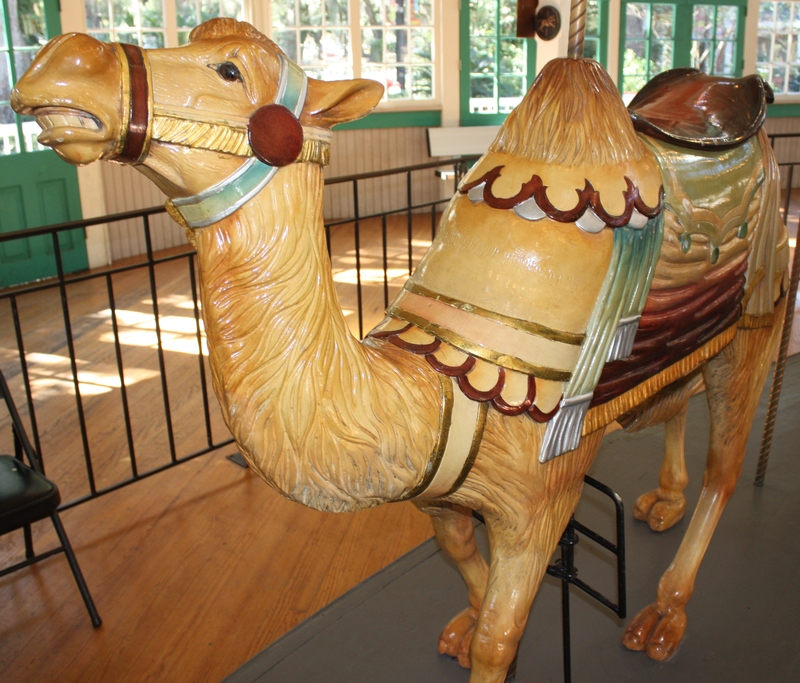 The Carousel is the oldest ride in the William B. Hines Carousel Gardens Amusement Park. It dates back to 1906 but some of the animal figures date back to 1885. 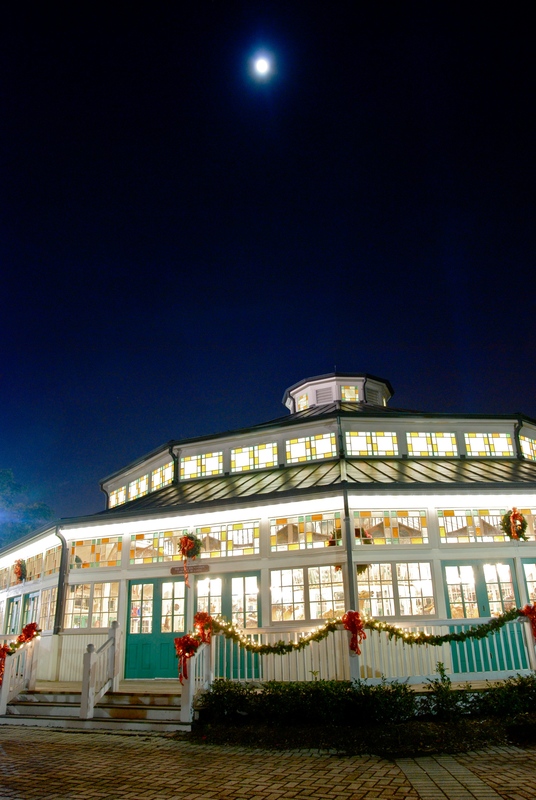 The Carousel has had a few owners in its history including Harry Batt, Sr. Locals may remember Mr. Batt from another local landmark, Pontchartrain Beach. 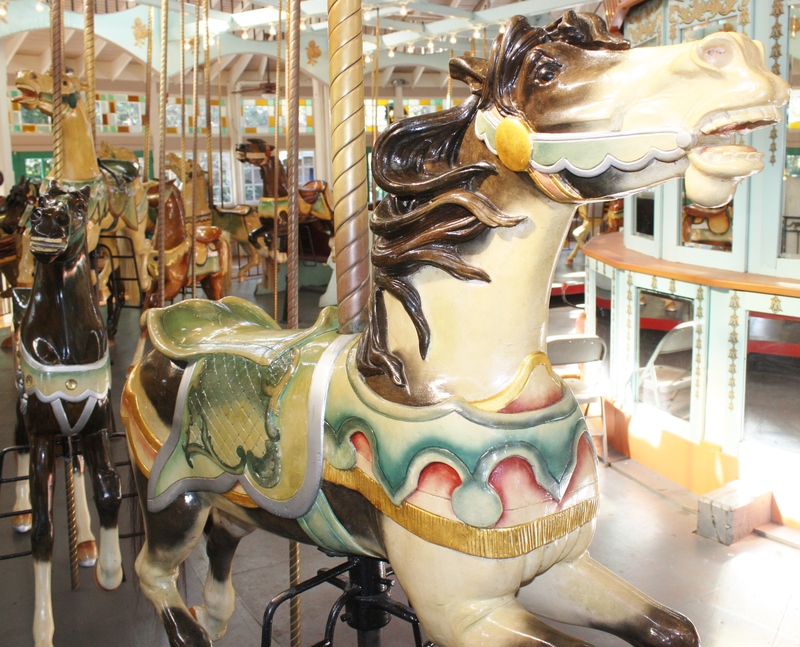 In the late 1980’s, William B. Hines loaned Friends of City Park $300,000 to purchase the Carousel from Harry Batt and an additional $50,000 to renovate the Carousel. (Eventually, Mr. Hines forgave all loans. The William B. Hines Carousel Gardens Amusement Park is named for him). 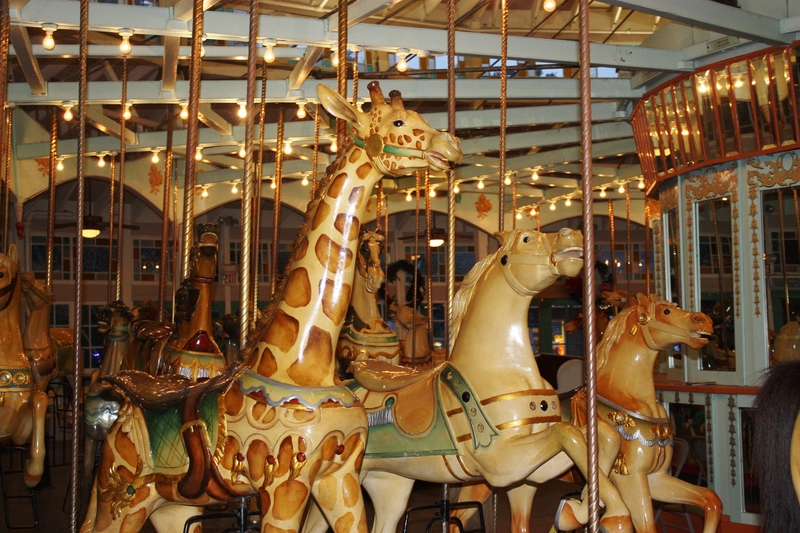 -The Carousel contains fifty-four animals. 53 are horses plus a lion, giraffe, and camel. There are also 2 chariots for a more stationary ride. -The horses have real horse-hair tails. 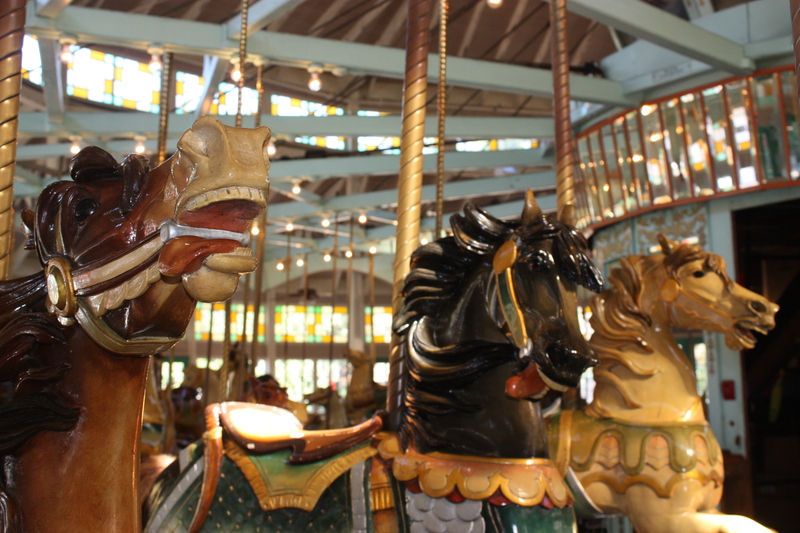 -A few movies have been shot in the Carousel. (To get the inside scoop on the latest movie to film in the Carousel, and to get details on how a horse was damaged, click on the link attached to the word Carousel). 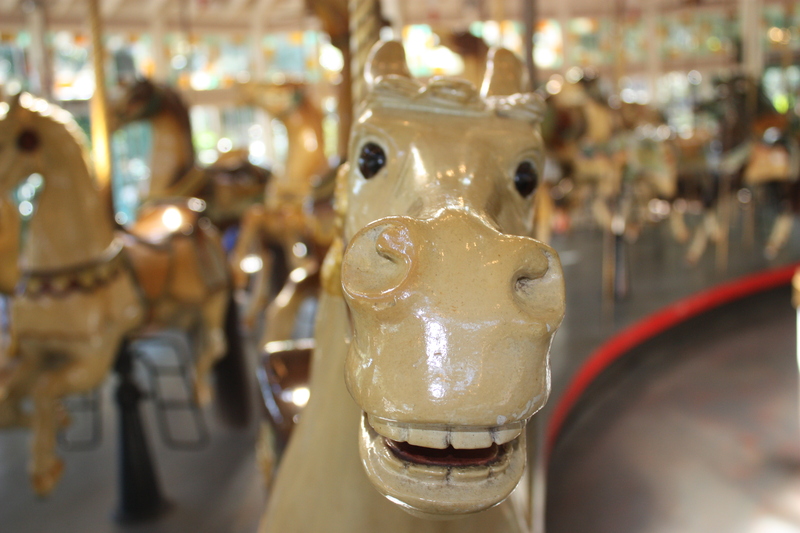 All proceeds from Friends of City Park’s Lark in the Park 2014 will go towards the restoration of the Historic City Park Carousel. We’re so lucky to have this treasure in New Orleans City Park.